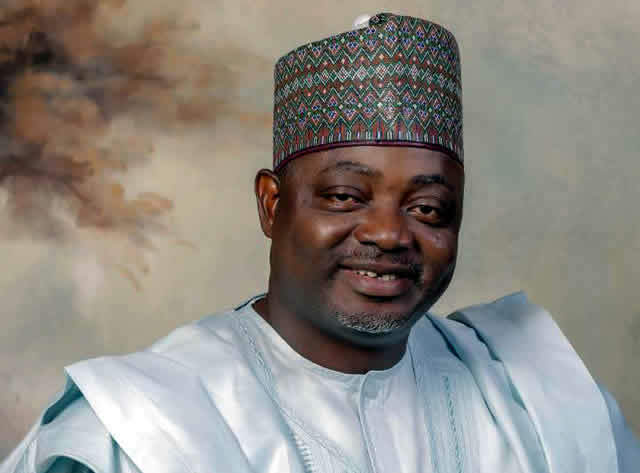 The National Publicity Secretary of the ruling APC, Malam Lanre Issa-Onilu, has asked Nigerians to pass judgement in 2023 based on the party’s performance. Issa-Onilu, in an interview with journalists in Abuja over the weekend, said the chances of the APC would be brighter in 2023 with what happened during the 2019 general elections which saw the defeat of the incumbent Senate President Bukola Saraki with ease. He said the voters, who had come of age, now consider performance instead of sentiments that had always been the vogue. “You knew what a lot of clergies did. And election this time around, you could not say it went along divides, No! In most cases, voters passed judgment based on performance. “We now know that the only way for us in 2023 is to ensure that we have credible performance, which Nigerians can still claim that we have clearly done so well, that they can’t take the risk of not voting for us. So, we will be facing Nigerians in 2023 and we want to be judged based on performance,” he added. On the fate of the suspended Chief Justice of Nigeria, Walter Onnoghen, who finally resigned, Issa-Onilu said President Muhammadu Buhari only acted on the ruling of the Code of Conduct Tribunal. He said the action of the National Judicial Council (NJC) had confirmed that due process was followed, accusing the judicial officers defending the CJN of being culpable in the act. The APC spokesman, said the outcome of the 2019 elections in which the ruling party lost Bauchi, Adamawa, Sokoto, and Oyo states, was an indication that the party provided a platform for people to go and face the electorate to pass judgement unlike the events that took place under the PDP administration.